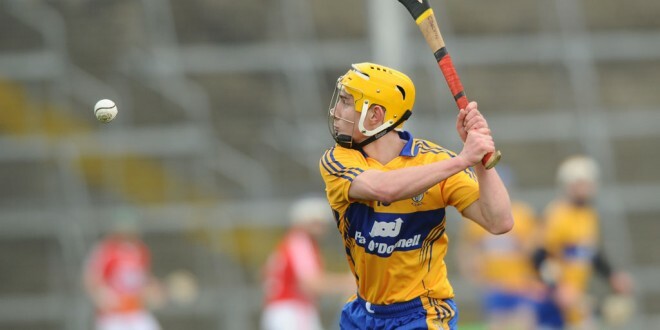 Colm Galvin returns to the Clare starting line up for Sunday’s eagerly awaited Allianz hurling league quarter final clash with arch rivals Limerick. 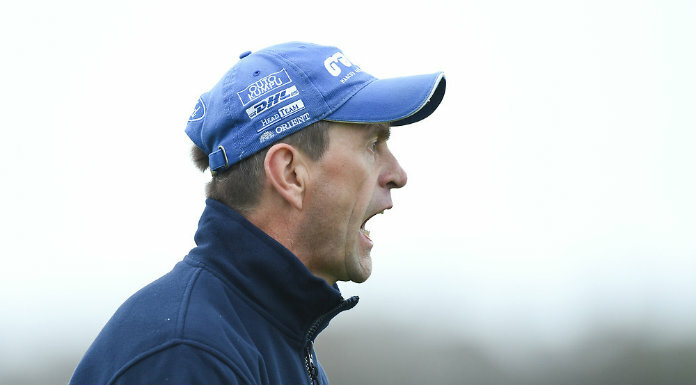 Absent for last week’s meeting with Waterford having suffered a back injury in the loss to Wexford, Galvin has been passed fit and will resume his partnership with Tony Kelly in midfield. 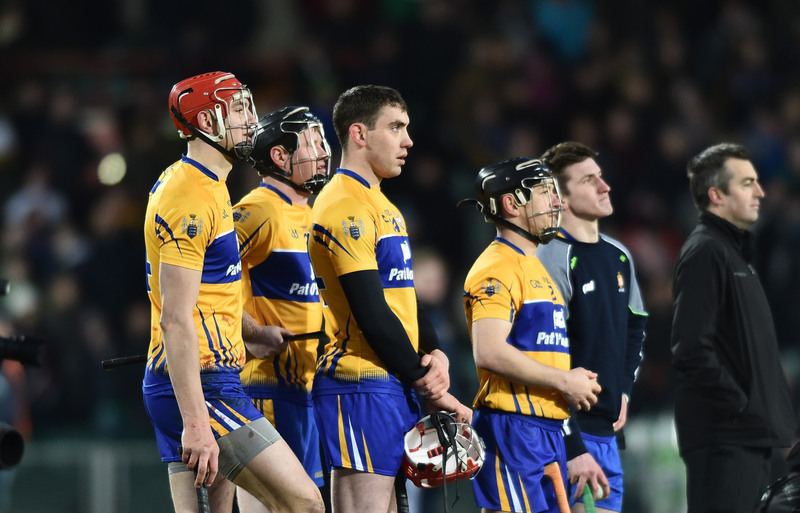 Cathal Malone moves from midfield to wing forward and Galvin’s younger brother Ian drops down to the substitutes bench. This is the only change to the starting line up from that which faced Waterford in Walsh Park last Sunday. Next Are you a budding photographer?